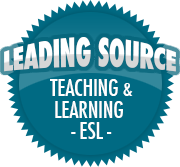 “The Power of Feedback” Summary: Part One | So, You Think You Can Teach ESL? I worry my middle name might be Sisyphus. Despite my best efforts, the inevitable piles of essays that are a part of my working life too often feel like boulders to move from here to there. I desperately want to see each essay as another rich opportunity, a chance to help a budding writer find her voice. At my best, I find this state of mind. 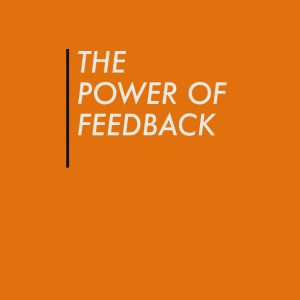 Yet, the amount of time required to respond to student work always leaves me with one nagging question: “Is all of this really working?” Thankfully, my tendency to despair about question the effectiveness of my feedback can lead to fruitful reflection.